The business of Sesotec´s reference customer Khao Shong Group Co.,Ltd. is the coffee blending. 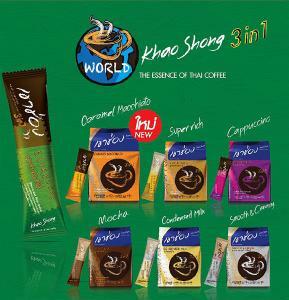 Over the years, developed Khao Shong the perfect manufacture process to ensure the optimal flavour of the coffee. Committed to nature and to the efficient use of resources this customer also strives to achieve highest quality. He thus was able to establish himself on the market and to win the confidence of various OEM customers for whom he produces today. In the production of coffee mix 3in1 (instant coffee, milk powder and sugar) broken metal particles from processing machines might contaminate the product. 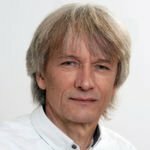 And if this coffee mix – as is the case with this customer – is packed in metallized packs it is difficult to detect such metal particles with conventional methods. 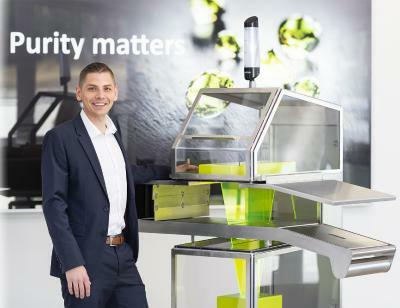 Therefore, this company was looking for alternative methods for contaminant detection. 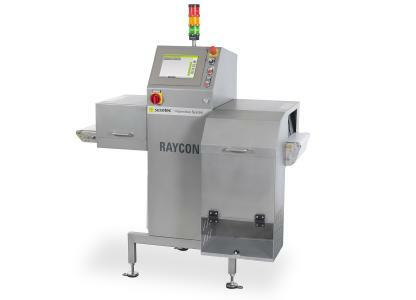 Sesotec is one of the leading manufacturers of machines and systems for contaminant detection and material sorting. Product sales primarily focus on the food, plastics, chemical, pharmaceutical, and recycling industries. 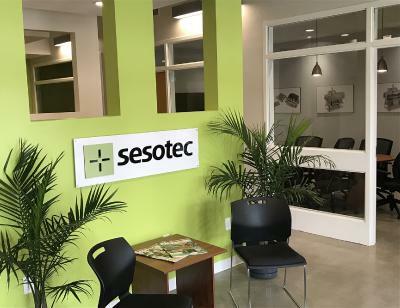 Sesotec's global presence includes subsidiaries in Singapore, China, USA, Italy, India, Canada and Thailand, and more than 60 partners all over the world. 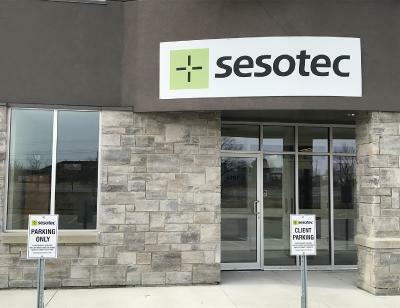 The Sesotec group presently has 540 employees.